Why is the ministry called the Grave Robbers? you have been brought from death and given new life. life to a dying world. 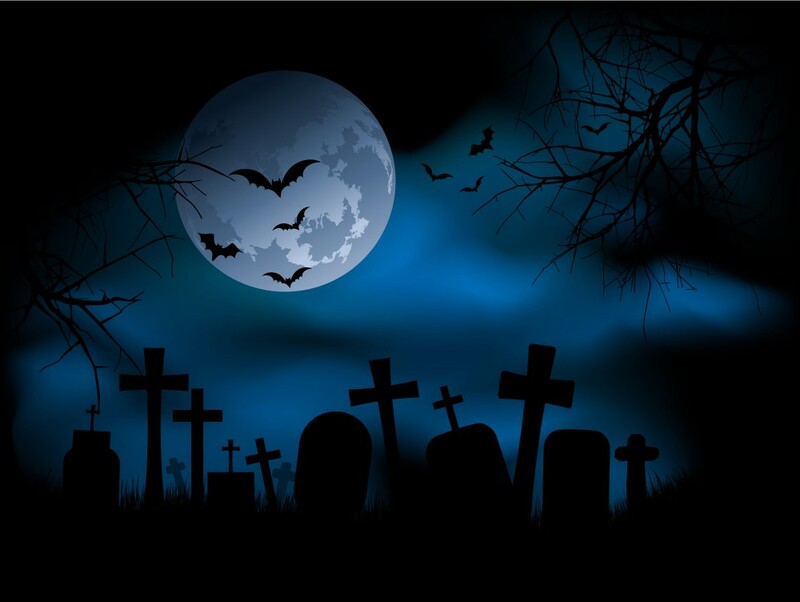 You are one of two things…a grave robber or an attendee at a funeral. Will you rob graves for Him or watch them die?